I don’t pretend to be photographer; I had great hopes when I bought a manual SLR a few years back. While the intentions were good the results were mixed. However, I have now an intelligent camera and while the images are not masterpieces they do for my requirements. 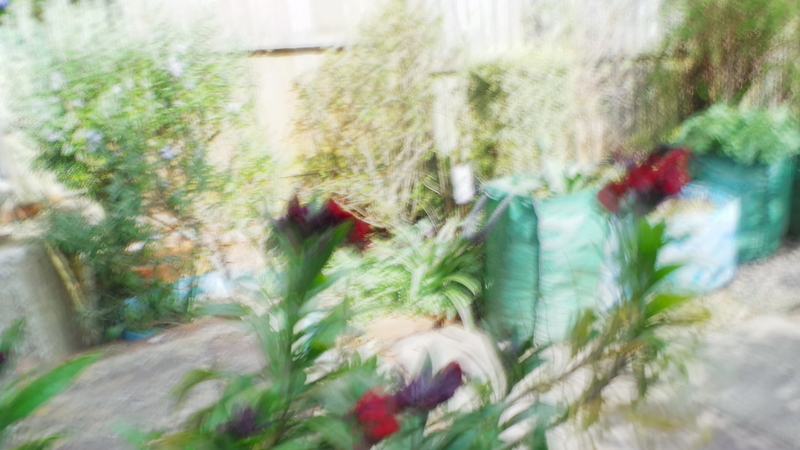 Yesterday, in my garden I tried to make a picture that was blurred in an arty way … something my SLR would do so well! Sadly I failed … rest assured these wall flowers have a wonderful perfume.